Description Local Trade, Fortress Certified, Navigation, Back Up Camera, Heated Seats, Leather, BlueTooth, NonSmoker, Low Mileage. Certified. 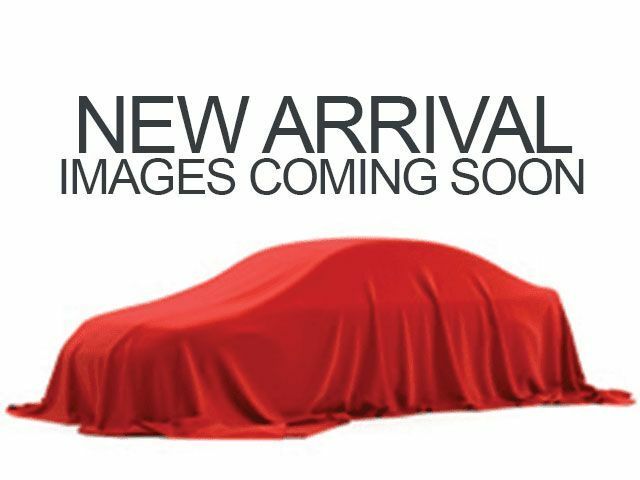 2016 Cadillac CTS 2.0L Turbo Luxury Black Odometer is 13026 miles below market average! Driver Awareness Package (Forward Collision Alert, IntelliBeam Headlamps, Lane Change Alert, Rainsense Wipers, and Rear Cross Traffic Alert), Seating Package (Heated Driver & Front Passenger Seats, Heated Steering Wheel Rim, Heated/Ventilated Driver & Front Passenger Seats, LED Accent Lighting, Outside Heated Power-Adjustable Mirrors, and Power Tilt & Telescoping Steering Column), Fortress Certification Certified, 13 Speakers, 4-Wheel Disc Brakes, ABS brakes, Air Conditioning, AM/FM radio: SiriusXM, Anti-whiplash front head restraints, Auto High-beam Headlights, Auto-dimming door mirrors, Auto-dimming Rear-View mirror, Automatic temperature control, Blind Spot Sensor, Bose Centerpoint Surround Sound 13-Speaker System, Brake assist, Bumpers: body-color, Compass, Delay-off headlights, Driver door bin, Driver vanity mirror, Dual front impact airbags, Dual front side impact airbags, Electronic Stability Control, Emergency communication system, Exterior Parking Camera Rear, Four wheel independent suspension, Front anti-roll bar, Front Bucket Seats, Front Center Armrest w/Storage, Front dual zone A/C, Front reading lights, Fully automatic headlights, Garage door transmitter, Genuine wood console insert, Genuine wood dashboard insert, Genuine wood door panel insert, Heated door mirrors, Heated front seats, Heated steering wheel, High-Intensity Discharge Headlamps, High-Intensity Discharge Headlights, Illuminated entry, Knee airbag, Leather Seating Surfaces, Leather Shift Knob, Leather steering wheel, Low tire pressure warning, Memory seat, Navigation System, Occupant sensing airbag, Outside temperature display, Overhead airbag, Panic alarm, Passenger door bin, Passenger vanity mirror, Power door mirrors, Power driver seat, Power moonroof, Power passenger seat, Power steering, Power windows, Radio data system, Radio: Cadillac CUE Info/Media Cont/Embedded Nav, Rain sensing wipers, Rear anti-roll bar, Rear Parking Sensors, Rear reading lights, Rear seat center armrest, Rear side impact airbag, Rear window defroster, Remote keyless entry, Security system, SiriusXM Satellite & HD Radio, Speed control, Speed-sensing steering, Split folding rear seat, Split-Folding Rear Seat, Steering wheel mounted audio controls, Tachometer, Telescoping steering wheel, Tilt steering wheel, Traction control, Trip computer, Turn signal indicator mirrors, UltraView Power Sunroof, Variably intermittent wipers, Ventilated front seats, Voltmeter, and Wheels: 17" x 8.5" 10-Spoke Ultra-Bright Machined.